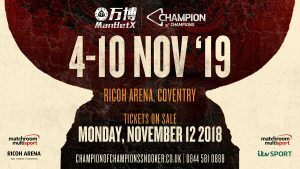 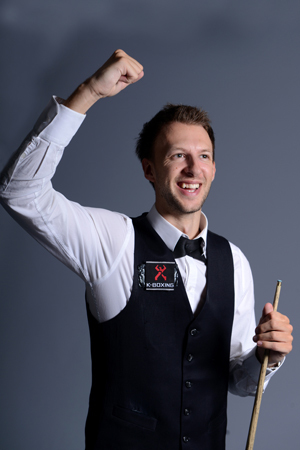 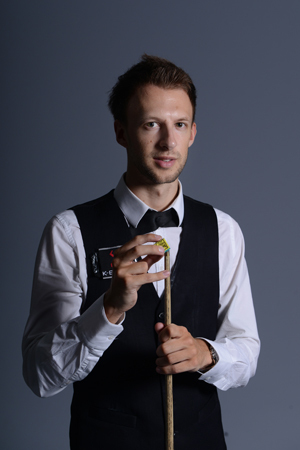 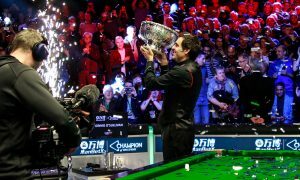 Judd Trump cemented his place at the 2017 Champion of Champions after defeated Marco Fu at the Players Championship, and followed up his win with a defence of the European Masters against Stuart Bingham. 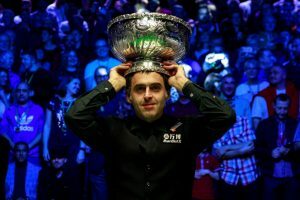 The Bristolian has now amassed eight career ranking titles and will be looking to go one step further than his best Champion of Champions finish of runner up back in 2014. 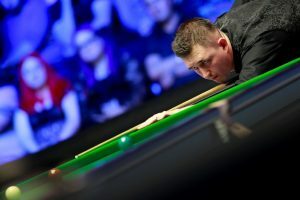 However, in his other three appearances in the tournament, the ‘Ace in the Pack’ has been unable to escape the group stages.